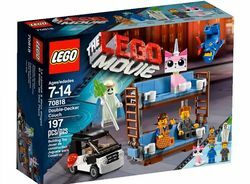 70818 Double-Decker Couch is a set from The LEGO Movie released in 2015. This is a description taken from LEGO.com. Please do not modify it. 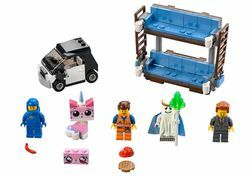 (visit this item's product page) Everything is awesome with Emmet’s amazing Double-Decker Couch! Facts about "70818 Double-Decker Couch"